Hey ComicImpact! Are you ready to Rock?! No? Okay….well, Are you ready to talk about comics for the week of February 4th 2015?! Yeah you are. 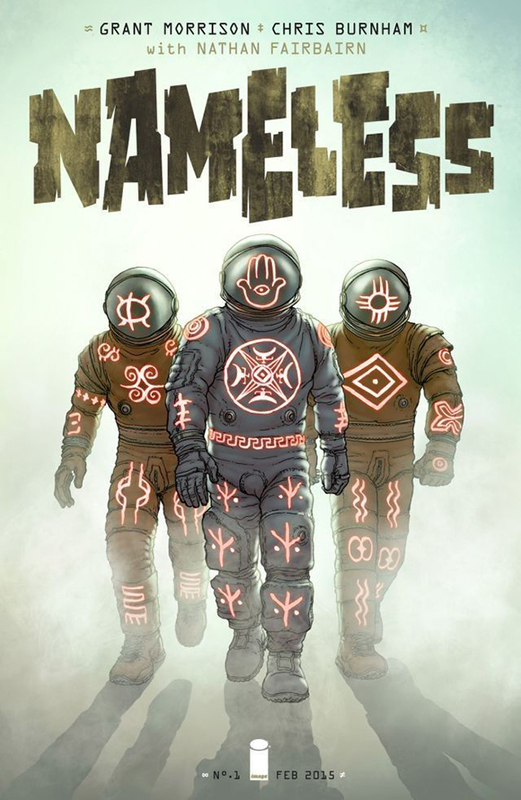 This week Sheldon had the Pick of the Week and he went with Nameless #1 from Image comics and Grant Morrison and Chris Burnham. That’s not all though join Sheldon,Simon and Sebastian. Other wise known as the 3S. No not really but the guys do talk about a few other books you might like Superman #38 by Geoff Johns and John Romita Jr ,Avengers #41 by Jonathan Hickman and Mike Deodato Jr. Spawn #250 by Todd McFarlane Star Wars #2 by Jason Aaron and artwork by John Cassady. more of your favorite books from last week.